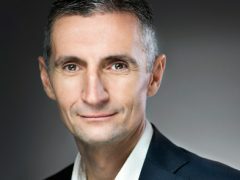 Jernhusen strengthens its organization with expertise from commercial real estate and property development. 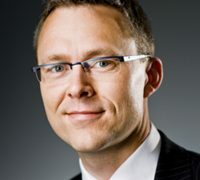 Vilhelm Isberg becomes Head of Property and Ulrika Haag becomes Head of Business Development. 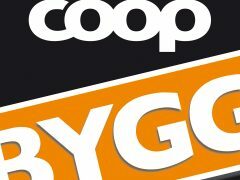 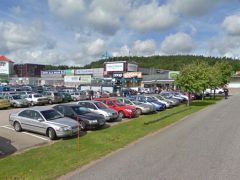 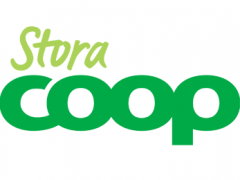 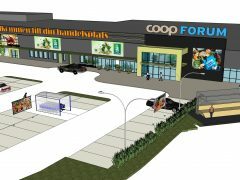 Members of Coop Malmfälten members said yes to merge with Coop Norrbotten last night. 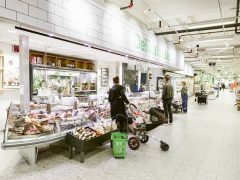 Lars Granlöf succeeds Johnny Capor as CFO for Coop Sweden AB.